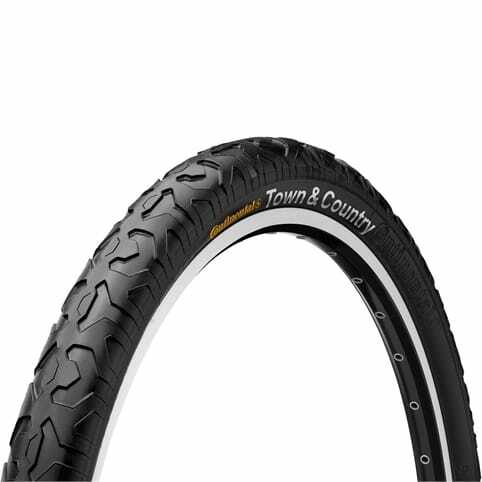 The All Terrain is always up for adventure. 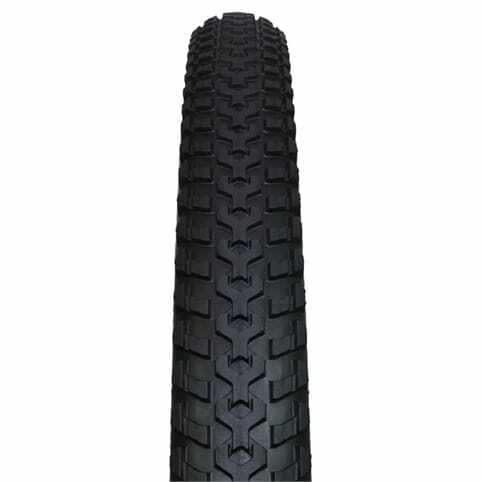 From long-distance touring to light-duty off-roading, this tyre offers impeccable handling that won't let you down. 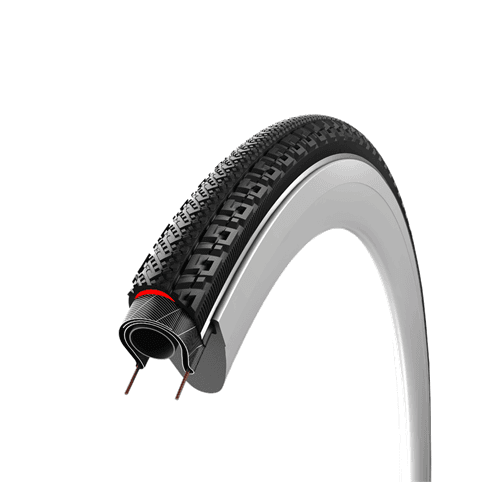 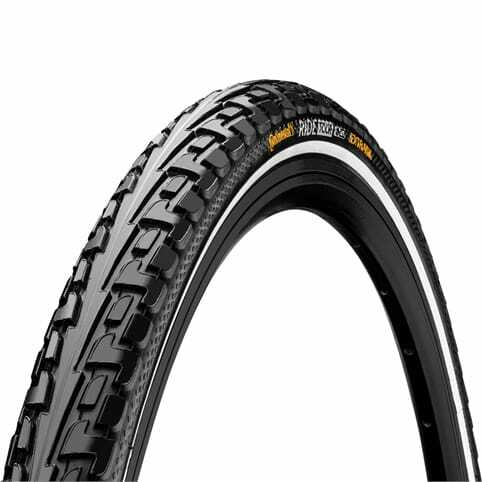 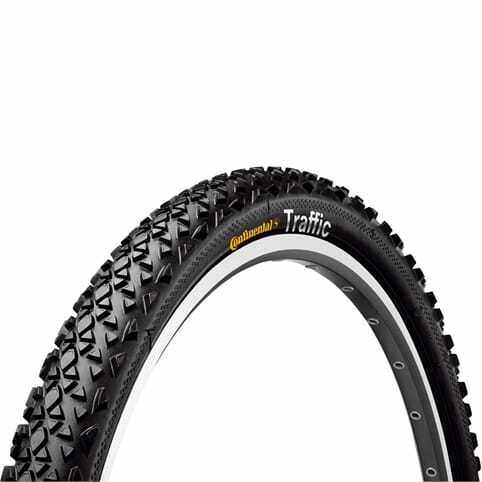 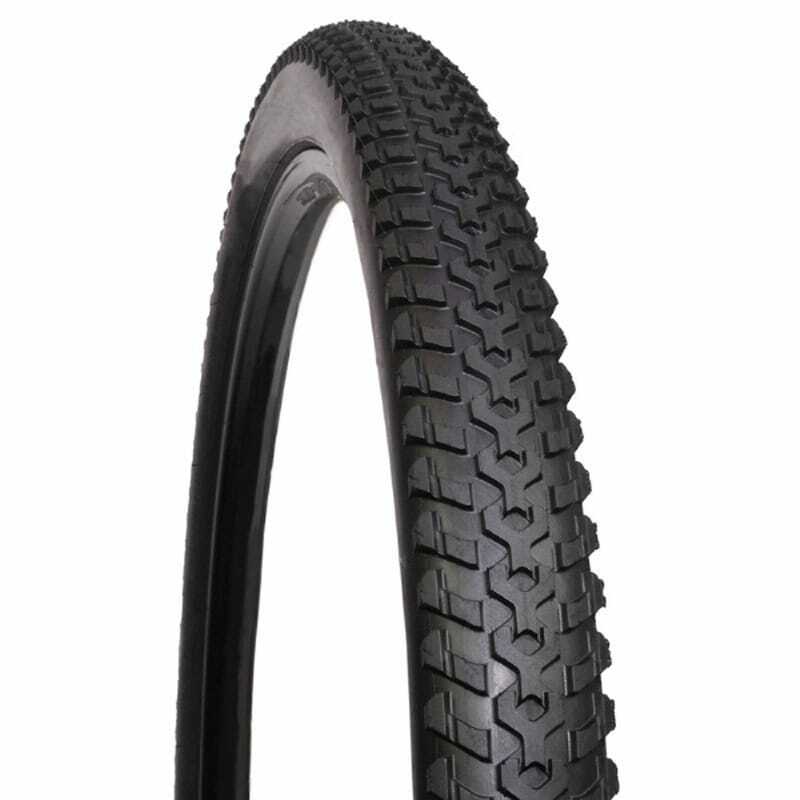 Our proprietary 60a durometer rubber compound offers the ideal mix of rolling efficiency and traction for XC and trail riding applications. 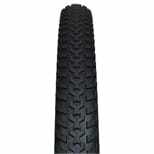 DNA rubber is renowned for being versatile and long lasting. 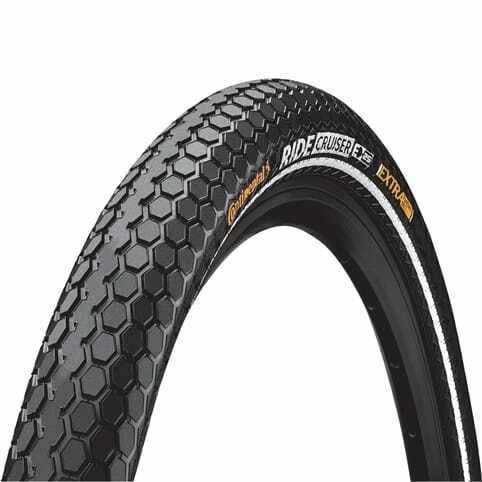 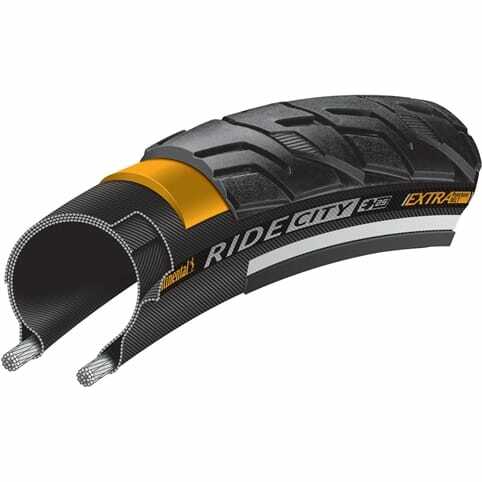 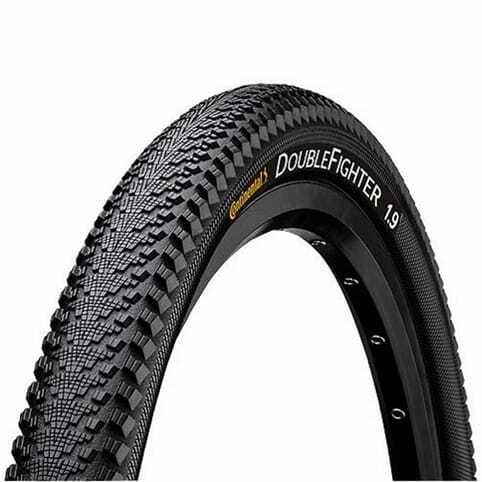 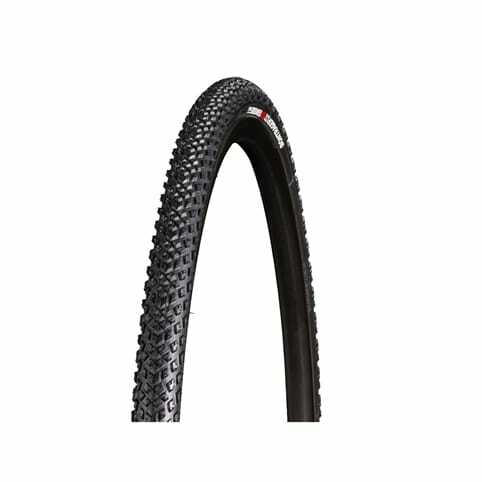 DNA RUBBER COMPOUND: Our proprietary 60a durometer rubber compound off ers the ideal mix of rolling effi ciency and traction for XC and trail riding applications. 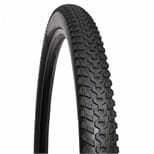 DNA rubber is renowned for being versatile and long lasting.